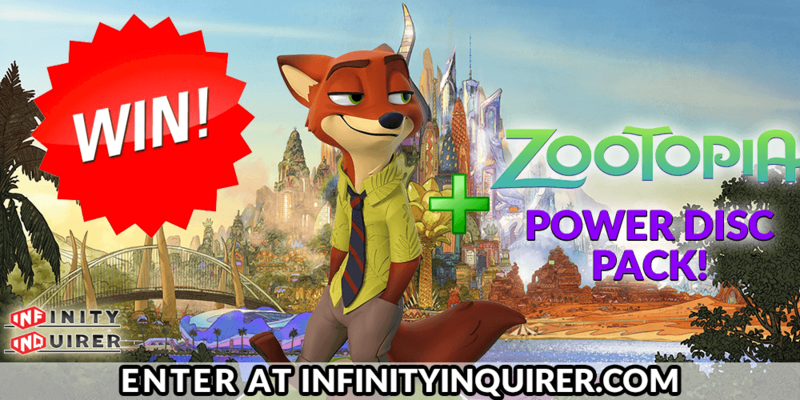 GIVEAWAY: Win a Disney Infinity Nick Wilde Figure & Zootopia Power Disc Pack! 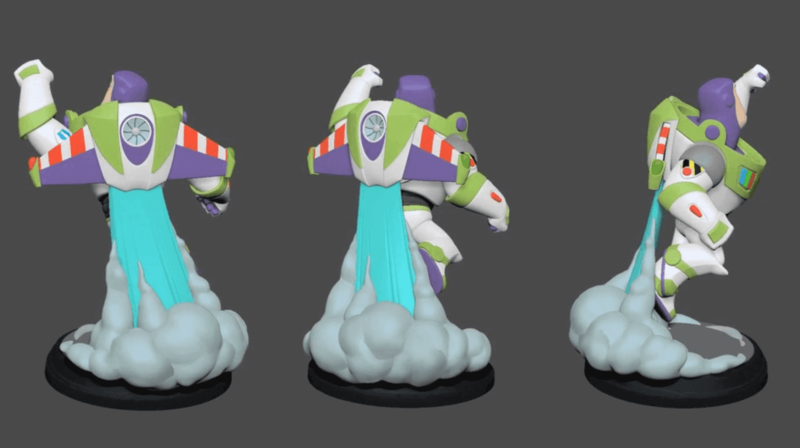 Only a couple of weeks until the next batch of Disney Infinity figures releases! On March 1st, the Nick Wilde and Judy Hopps figures as well as the Zootopia Power Disc Pack will be released. This week, I wanted to give you a chance at winning the Nick Wilde Disney Infinity figure as well as the Zootopia Power Disc Pack! As you may know by now, the Power Discs feature a minor plot point spoiler for the film, so I have not been showing them on my website (also why you haven’t seen them show up for pre-orders yet). BUT… that being said, here is your chance to win 1 figure and 1 power disc pack! As always, anyone is free to enter via the gleam widget below, or you can head directly to the dedicated giveaway website.